Finished the Daydreamer and the Deco mat, owl puff and owl hat…. started the socks…. Nearly a HO! Acquisitions: only the curtain poles!! 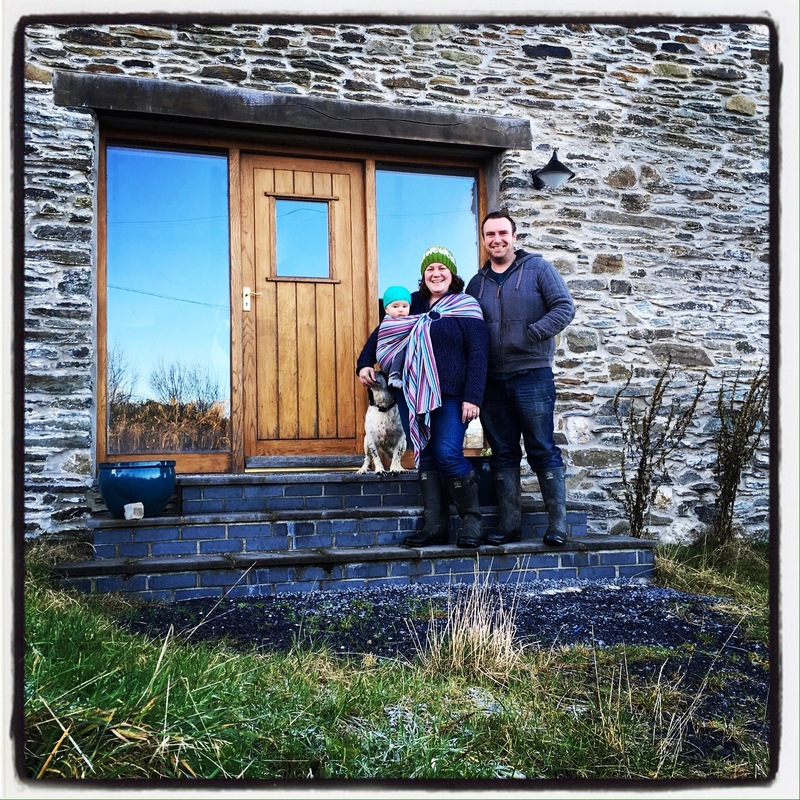 Farm update: hedging, fencing, diggers, tractors, pit of doom, tree planting, chain sawing….